I recently attended a unique workout class launch in Toronto through Coco&Cowe Fit Club Event. Studio Lagree is an evolutionary workout developed by Hollywood fitness guru Sebastien Lagree. 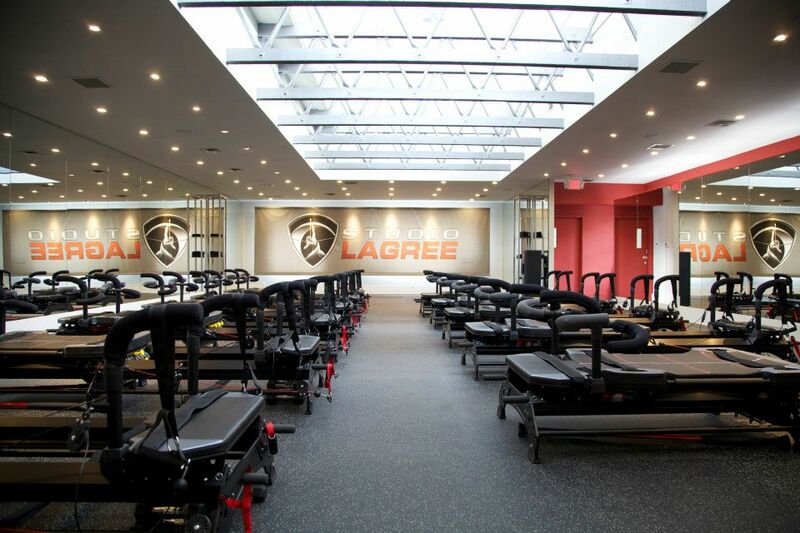 It’s a unique fusion of Pilates, strength, core, cardio/circuit training and stretching into an intense, shirt-drenching, 50-minute exercise experience, they will offer Lagree’s Fitness classes throughout each day conducted on their custom designed third-generation Megaformer machines. Proven results in the attainment of the famously lithe and toned bodies sought by Mr. Lagree’s celebrity clients continues to drive the growth of Lagree Fitness beyond its West Hollywood origins, throughout the California fitness market, into metropolitan centers across the United States and now into Canada. 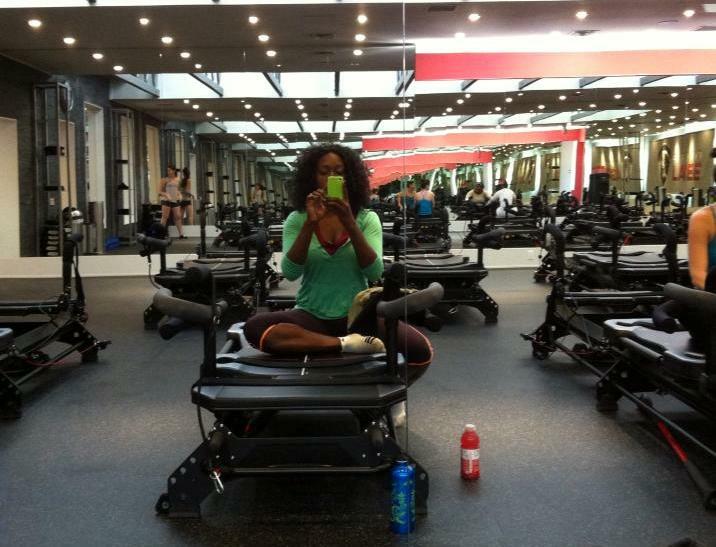 While celebrities such as Rebecca Romijn, Nicole Kidman, Ben Stiller, Marcia Cross, Ali Larter, Britney Spears, Hayden Panettiere and many more remain loyal patrons and advocates, Lagree Fitness continues to gain increasing mainstream recognition through fitness/lifestyle publications, television news outlets/talk-shows and most important of all, word-of-mouth. The evolution of full-body conditioning into a new and improved workout construct for the 21st century with appeal to both men and women, Lagree Fitness does not fail to challenge or to deliver on its reputation. See video below. 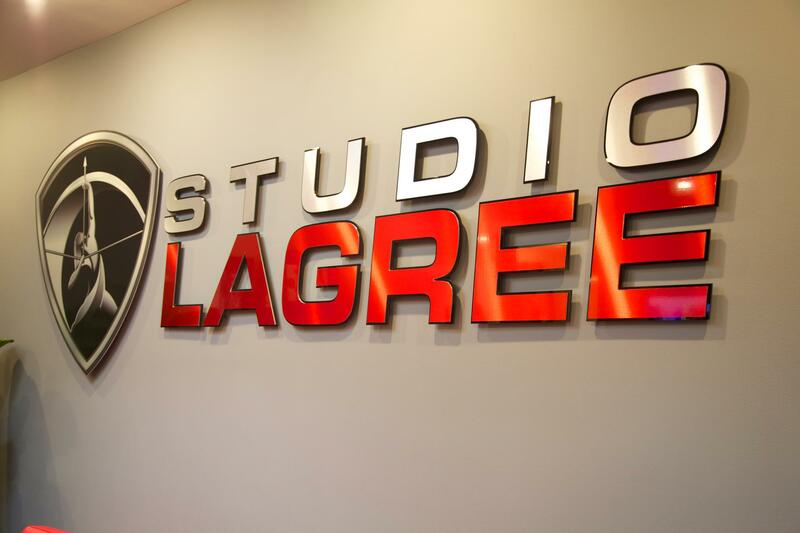 Check out STUDIO LAGREE for schedules and future studio locations.